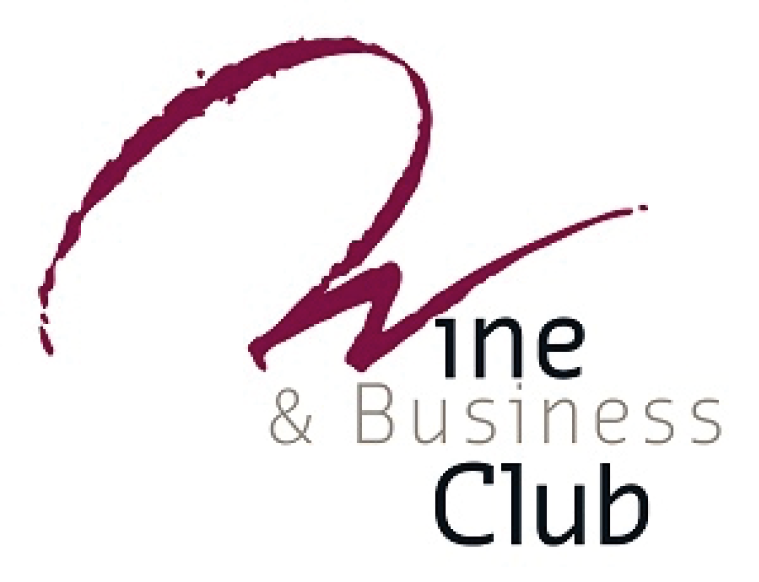 Since September 2016, House17 invites all its members to participate in the exclusive dinners of the Wine & Business Club Luxembourg. A welcome cocktail, a special guest speech, dinner and wine tasting. Cancellations under 48h will be invoiced in full ! 2019 Agenda : February 7, March 7, April 4, May 16, June 13 ….